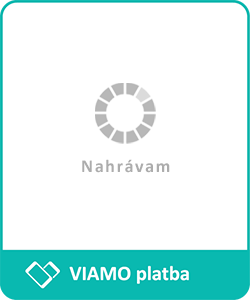 You can contribute directly in the VIAMO app, at this page, or at pages of partner non-profit organizations. to an account at any Slovak bank. to a non-registered phone number. Also you can fight for justice, protect the nature, or improve lives of individuals. Start contirbuting to Dobrá Krajina and help Slovakia change for the better. Kvapka nádeje was founded in 2010 and is aiming to support medical, educational, cultural and social needs of ill children, mainly with oncological diseases. LPR’s focus is to help oncological patients and their families. Their mission is project realization in three main areas: Psychosocial care, education, know-how and prevention; support of clinical and research projects. Magna Children in need is Slovak humanitarian organization, which realizes its projects that provide adequate healthcare in predicament parts of the world. Nadácia Tatra banky is for everybody, who wants to create! Help us support the young slovak design as well. Raised money will support the grant programm „More design“. The purpose of Nadácia VUB is to support spiritual values, education, preservation of cultural heritage, protection of human rights, and other humanitarian goals and support of enviromental protection. Children‘s hospic Plamienok is taking care of incurably ill chilndren at their homes, provides guidance and psychoogical help after losing a close person and educates new experts. 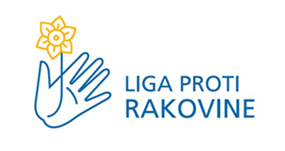 Union provides help to blind and visualy handicapped people for free in Slovakia for more than 25 years. Support our activities as teaching Braill characters, walking ith the white stick training, preventive programms for children in kindergardens, etc. This OSN fund is a worldwide organization, focusing on long term and systematic help for children in more than 190 countries and territories in the world. HPI (2005) is a civic association, that deals with health politics and economy of health service. 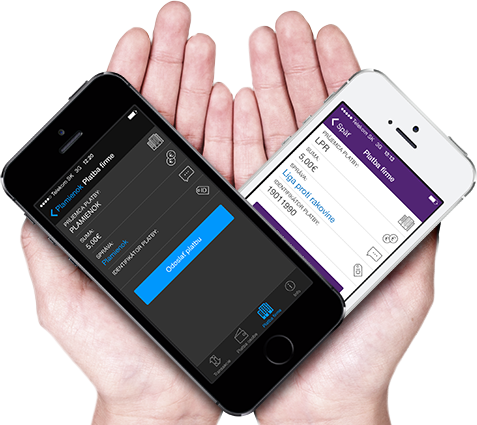 We promote expert decisions based on evidence, financial sustainability of health service systems, decentralization of decision making, solidarity with clear boundaries and responsibility of all player involved in the health market. Association ADELI is focused on systematic and transparent help for patients with neurologic conditions, mainly in financing an intensive neurorehabilitation in Adeli Medical Centre in Piešťany. Detské centrum Slovensko is the oldest slovak organisation, that takes care of children with no own family support. Realises substitute care directly in the families, organises activities for children from children’s homes in Slovakia, and handles law for the benefit of these children. Občianske združenie, ktoré saleziánskym štýlom vytvára priestor pre solidaritu s chudobnými a skvalitňuje život mladých v menej rozvinutých krajinách. Sumu je možné neskôr zmeniť v aplikácií. QR kód načítajte VIAMO aplikáciou.